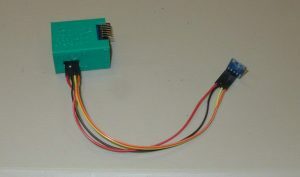 Connect the magnetometer to the 4 pins in the back of the JamSentry using female-female Dupont connectors. 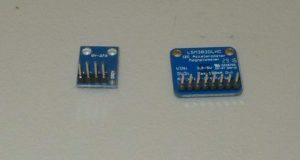 3.3V-3.3V, GND-GND, SCL-SCL, SDA-SDA. 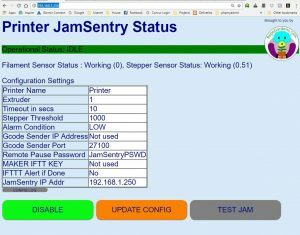 The pins are marked on both the JamSentry and on the Magnetometer board. How long the wires are is your choice, but they need to be long enough to allow to change filament. Now if you plug the unit into power and check the website, you should see that both sensors are working. Depending how fast you get to the website, it may have a status of CALIBRATING or IDLE. In either case, you should see sensor readings. 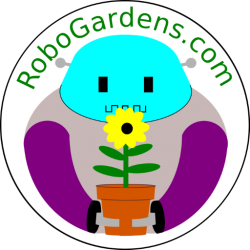 Turn the encoder wheel or move the magnetometer and you should see the numbers change. If the magnetometer isn’t working then check the wiring. Finally check that it is a compatible magnetometer. Adafruit compatible magnetometers have an I2C address of 0x1E. 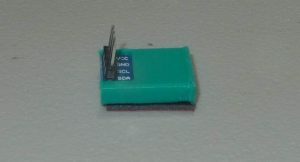 Some cheaper units have an I2C address of 0X0D. They don’t work with the Adafruit drivers. The magnetometer attaches to the side of the extruder motor. I use the 3D printed shoe with double sided sticky tape. You can also just tape the board to the motor, but make sure that it does not short against the metal of the motor. The magnetic field around the motor is not uniform. 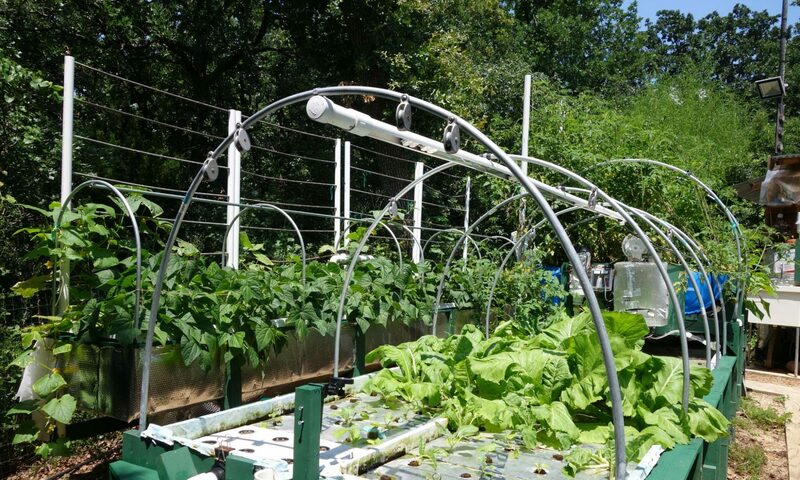 See Tips and Tricks for advice on where to best place the sensor. Congratulations, you have built the unit.